Home » News » Are you #inspired? The Agri Food Co-operation scheme is bringing many talented producers and entrepreneurs together to develop their products. 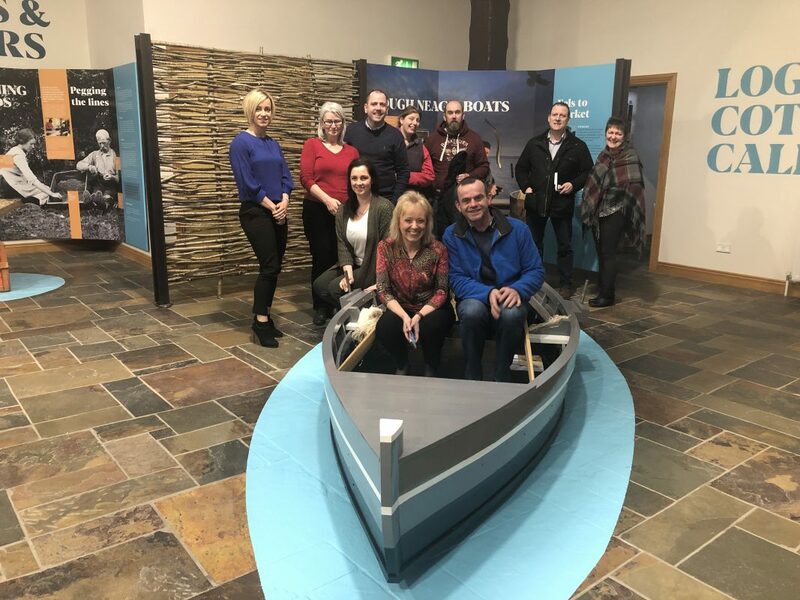 Here pictured is the Lough Neagh Artisan Food Group who have taken advantage of the many supports the scheme has to offer.